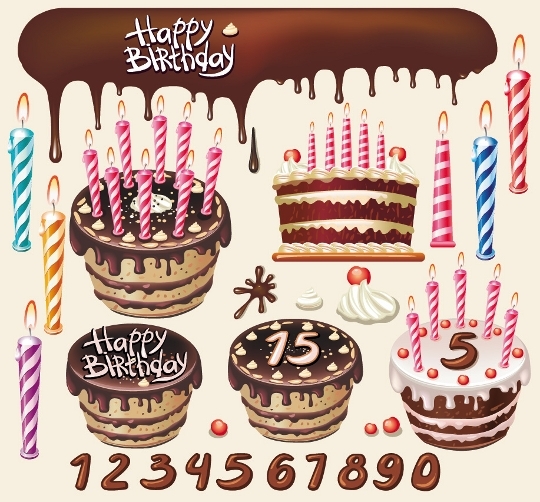 This is the first chocolate vector pack, in this free vector mix you will get 4 EPS files and some delicious chocolate vectors. The first set of vector friuts were very well received so here is another pack of amazing vector friuts from zcool. 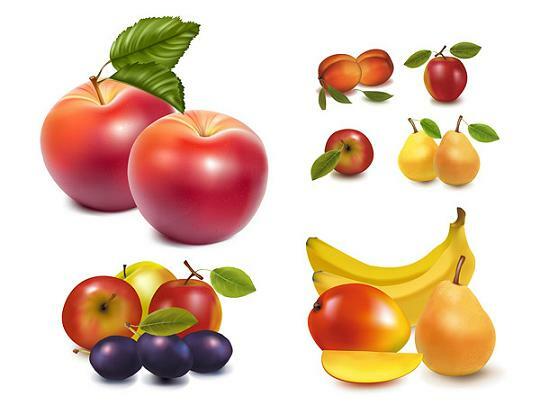 All Vector Illustrations are in very high quality. 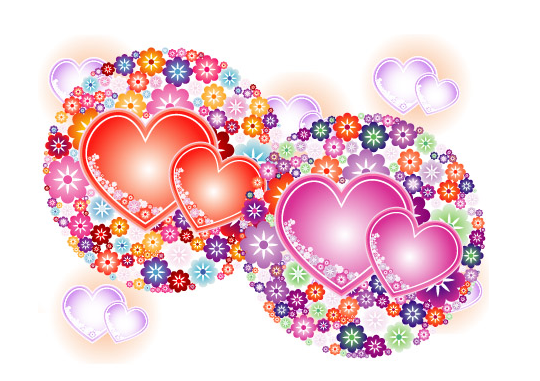 Another free vector graphics for web designers and graphic designers. 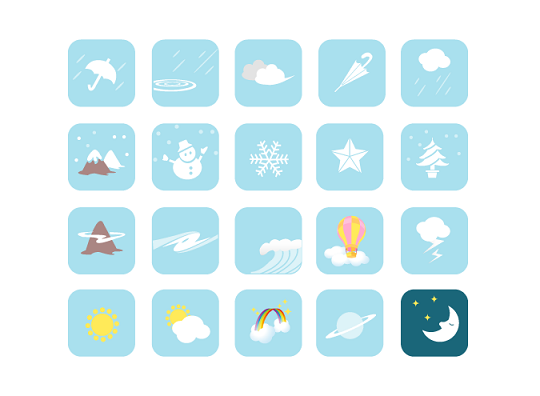 This time I share nice weather buttons in vector eps format that means you can easily edit them (Inkscape, Adobe Illustrator…). 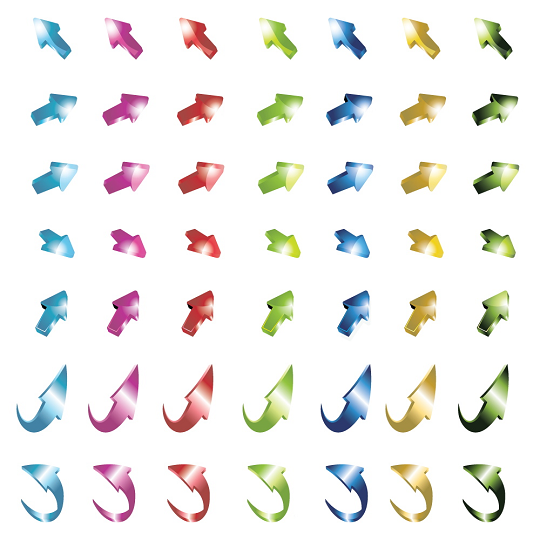 Colorful glossy vector arrows in several designs. 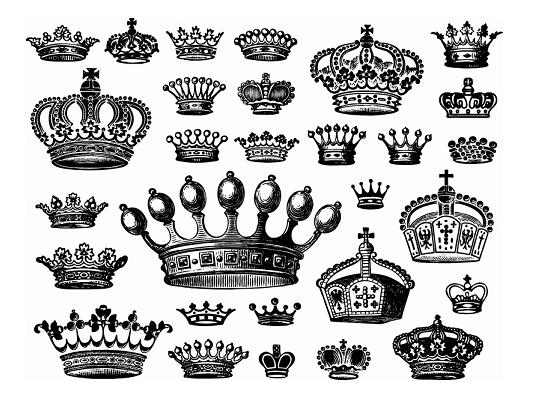 Useful as clipart or icon for your designs, website, blog or scrapbook. 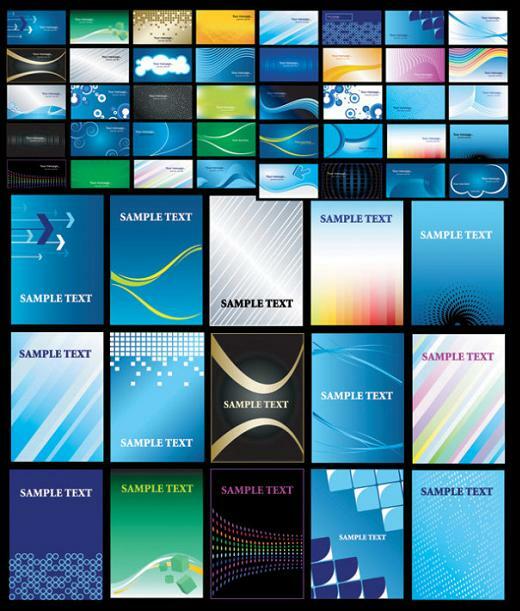 Make our own business cards with this vector set of awesome blue color card templates. All cards are totally editable that means you can create your own style, you can make any changes you like.